Illuminated shelving help retailers to create beautiful and stunning product displays. 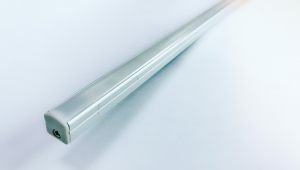 Austinco's shelve lightings can be installed on any types of shelving - gondola, gondola end, standees etc. Products on an illuminated shelving look stunning and attractive to customers for purchase. 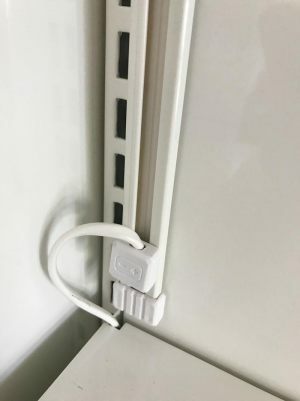 With our magnet-mounted LED design, our shelving lights are easy to install, and can be easily re-positioned to achieve the desired lighting conditions. 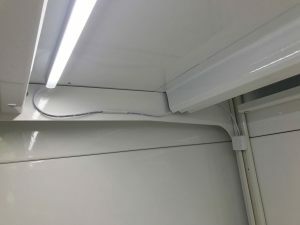 Experienced retailers know that poor in-store lighting can hurt store displays and affect store sales eventually. 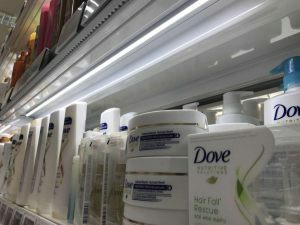 Therefore, instead of spending on high-cost renovation and lightings, retailers can simply just upgrade their shelving. It is a faster and cost-effective way to achieve better store sales. You can be assured that our illuminated shelving would brighten up your store and also make your products packaging come alive. 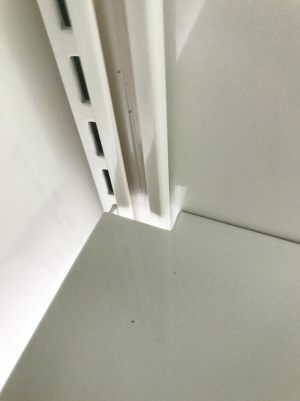 Austinco's shelving lights are recessed and hidden under the shelving. Our shelving LEDs are designed to gently illuminate the products in way that minimises reflection yet brings out the stunning visuals of the packaging. 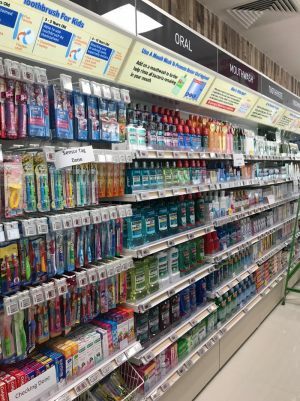 Without a doubt, our illuminated shelving makes products stand out, look vibrant to shoppers afar, attract their attention and draw customers towards the shelves for a second look. 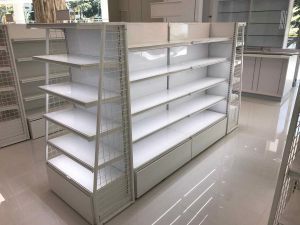 Feel free to contact Austinco for a viewing of illuminated shelving.